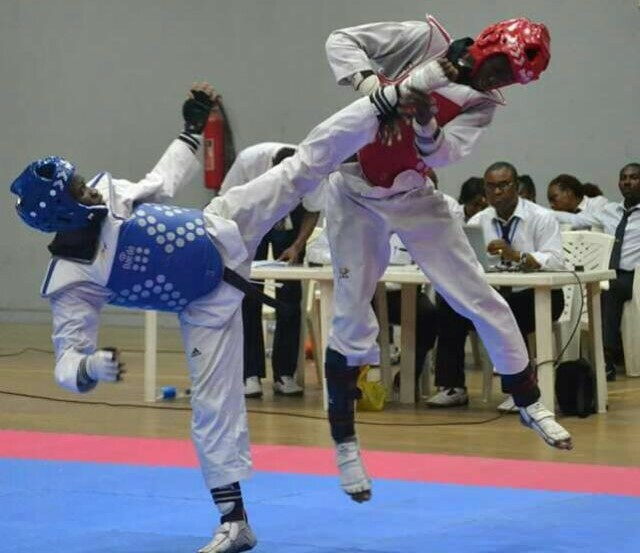 Fifteen countries have registered for the maiden edition of the 2019 Nigeria Taekwondo Open set to take place at the Abuja International Stadium from February 8-10. 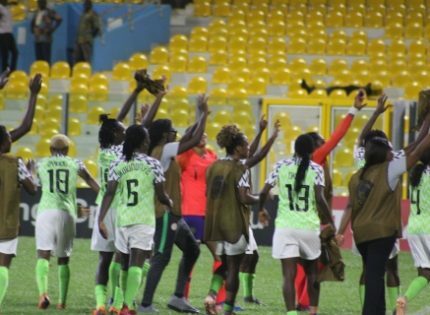 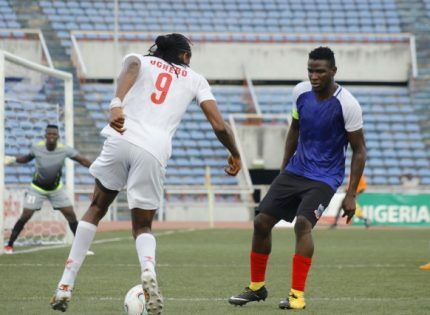 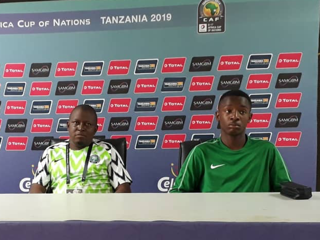 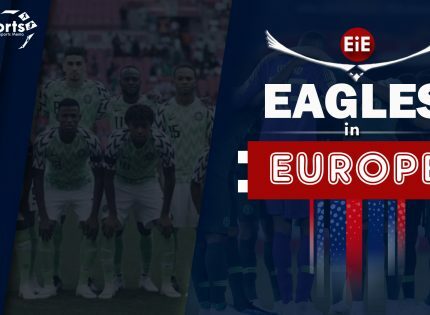 Contingents from Saudi Arabia and the United States of America who arrived Abuja on Monday, are among the fifteen countries registered for the tournament. 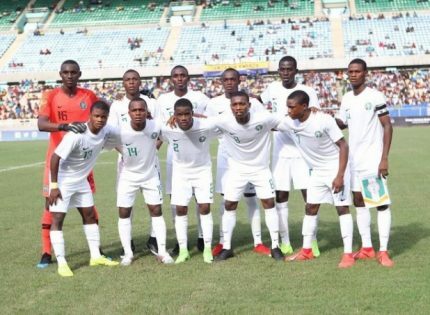 The countries include: Burkina Faso, Cameroon, Cote D’Ivoire, Congo DRC, France, Gabon, Ghana, Guadeloupe, Mali, Niger Republic, Oman, Saudi Arabia, Senegal, Togo and US. 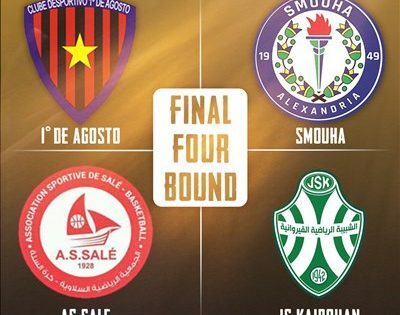 Organisers of the event have promised to do a live telecast of the fights on YouTube. 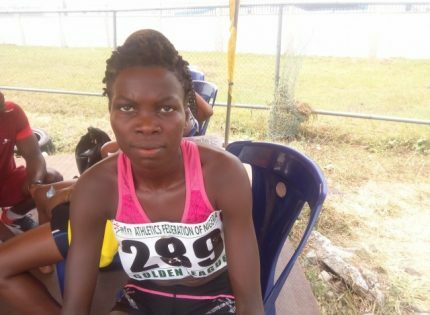 Adegoke, a former national youth champion, who was a quarter-finalist at the National Sports Festival in Abuja, says he is hoping to right the wrong that befell him at the national festival. 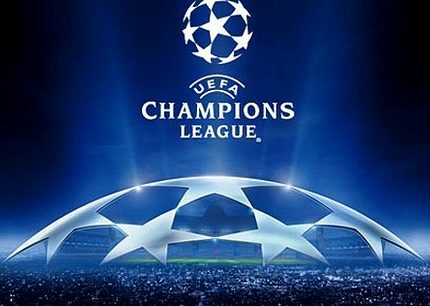 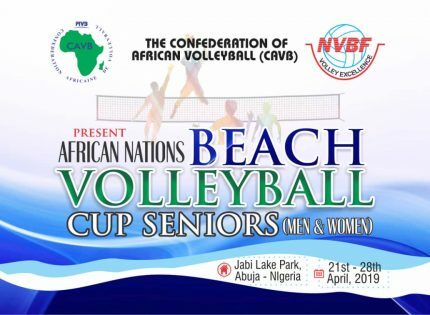 150 participants from 15 countries will compete at the three-day tournament in Abuja.